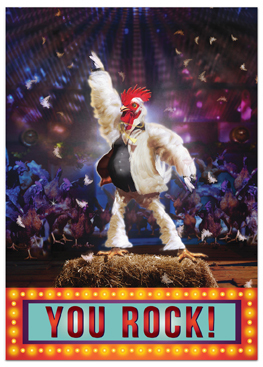 This is a great way to remind your customers that you are willing to go out of your way to make them look good. Creative Sales follow up tools to increase your business. 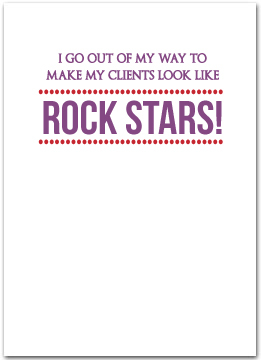 I go out of my way to make my clients look like Rock Stars!